I've spent the last few days going through all of our closets and deep cleaning the girls bedroom. We are officially switching their room over to a "big girl" room. I'm excited to piece together a sweet little paradise for them, but I have to say, packing way the cribs is a bit sad, too. We also had a little celebration for Ella. 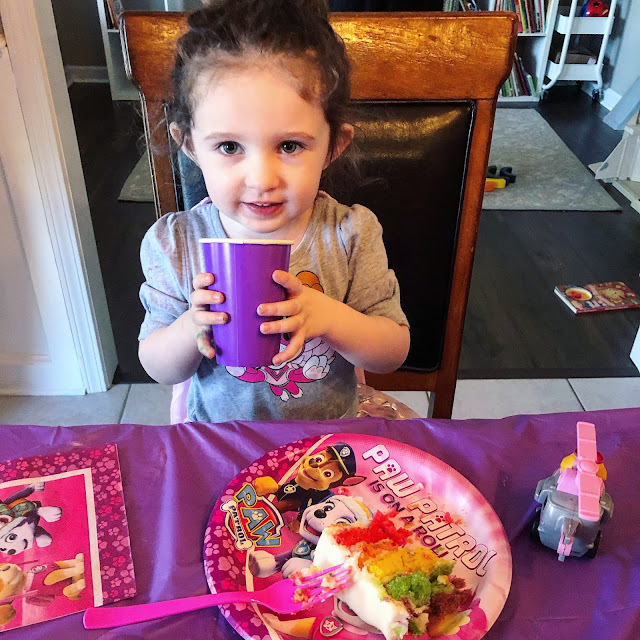 She asked for a rainbow cake and Paw Patrol party, so that's exactly what we did. Thank goodness for bakeries that ship cakes!! Precious photos of your precious girls, Heather. Yes, even though we are in the depths of winter cold here, I am also deep cleaning closets and drawers! I know the mixed emotions of the "Big Girl Room" transition, and I am sending a virtual hug! Books and coffee are the perfect cure. Hi Heather! 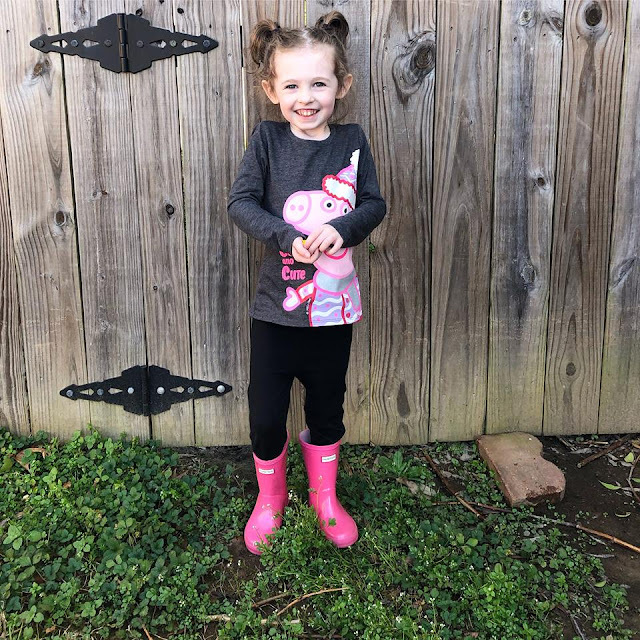 I'm finally back to blogging and just wanted to come in a peek at how you're doing. Love seeing pics of your precious pumpkins always. ;) I wish I could think spring cleaning thoughts - but so cold here lately it feels like Spring will never come. Lol!